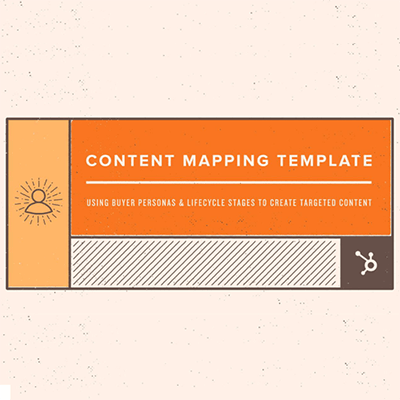 Wander through our resource center for the latest best practices, templates and guidelines for content marketing magic. 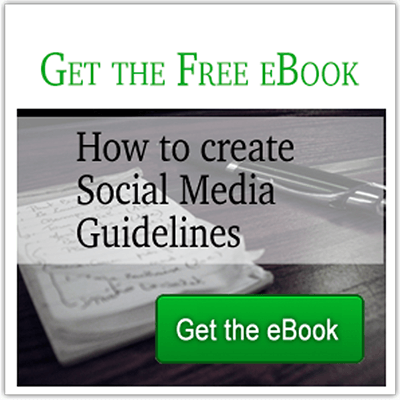 Download our eBook for help creating a comprehensive social media guidelines document. Every Social Media Manager or Community Manager should download a copy of this social media policy document. 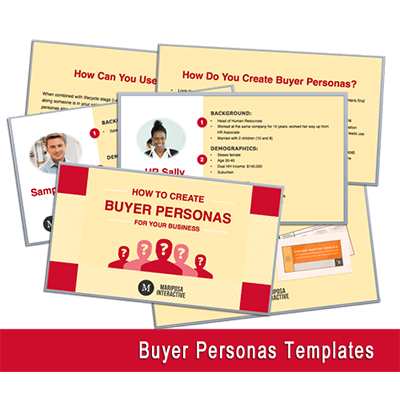 To attract targeted traffic, you have to create targeted content, including offers, blog posts, articles, white papers, ebooks and templates. Until now, designers have been building websites based on a hypothesis of what would work. SEO stands for search engine optimization. SEO is the process of optimizing your copy, your site and your links in, to be found more easily by web searchers. 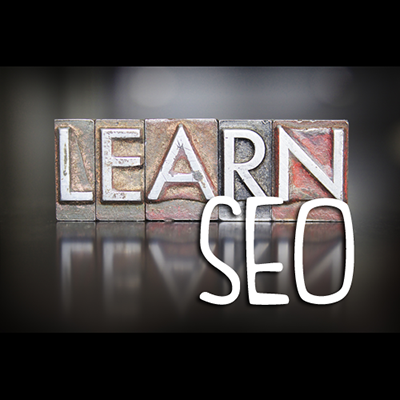 In this 6 part series, The SEO Primer, we answer common SEO questions. 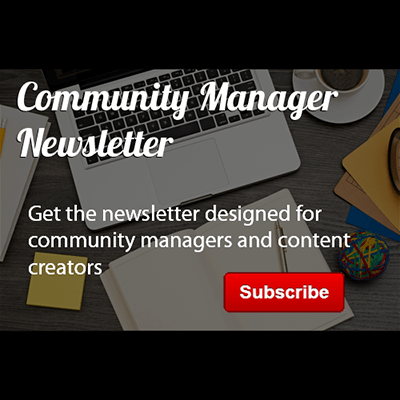 Join other Community Managers, Customer Service Leads, Social Media Managers and Content Marketers to get access to the best content in our industry. 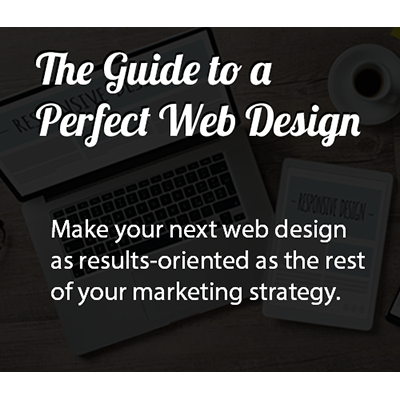 User-friendly, attractive websites get customers in the door. Interesting and targeted content keeps them browsing. Let us help you discover the online-selling potential of your product or service with a quick Lead Gen Optimization.